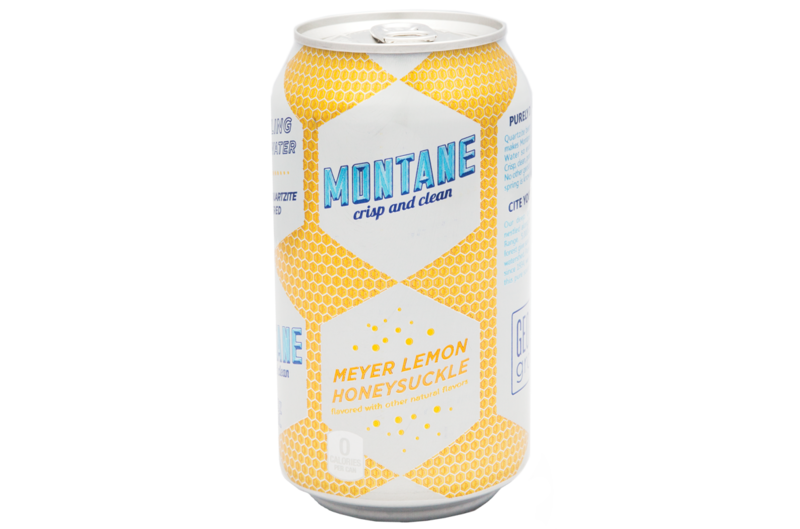 Hollis Callaway also sells Montane at LottaFrutta, Inman Park’s Savi Provisions, and Dad’s Garage. Although it’s been around for decades, LaCroix sparkling water has only recently become the “it” beverage, part of a national trend away from soft drinks. In 2015 the U.S. saw its lowest rate of soda consumption in 30 years, and water sales continue to skyrocket. 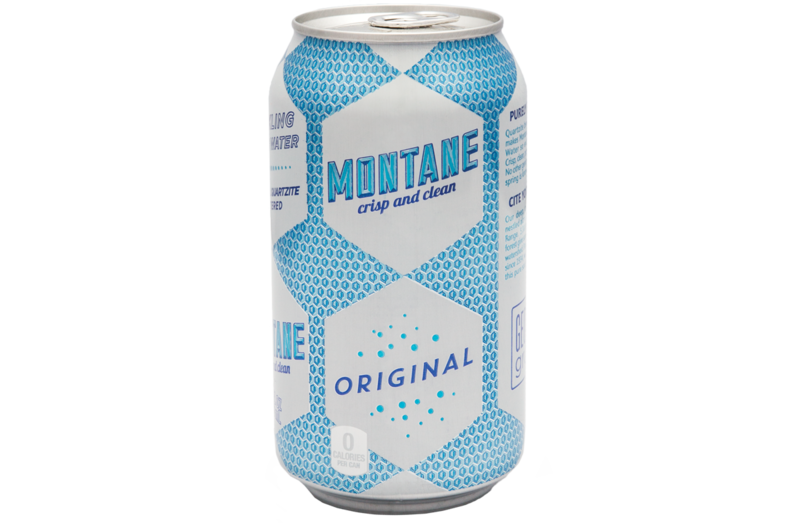 Now say hello to a local alternative to the alternative: Montane Sparkling Spring Water. It’s produced by 31-year-old Hollis Callaway, whose storied family—his great-grandfather Cason Callaway founded Callaway Gardens, and his great-uncle ran against Lester Maddox in one of the craziest gubernatorial races in American history—has owned Blue Springs, located in a protected area of Georgia’s Pine Mountain Range, since the 1930s. What makes the springs’ water taste so clean is the surrounding quartzite bedrock; hard, noncarbonate rock doesn’t erode, which means the water that trickles out of it has a relatively low amount of total dissolved solids (TDS), the measure for mineral content in a given volume of water. 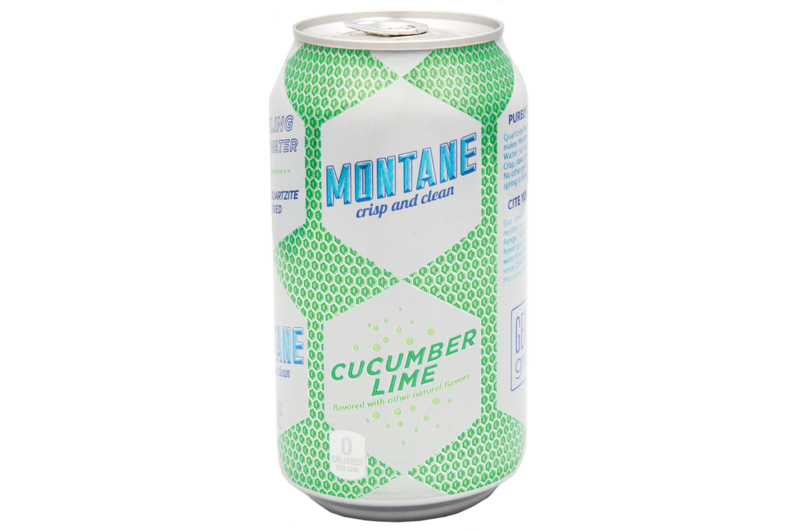 “It makes LaCroix taste like storm water,” says the team at Sweet Auburn’s Cafe and Velo, which sells two flavors of Montane: the cucumber-lime and the Meyer lemon–honeysuckle. 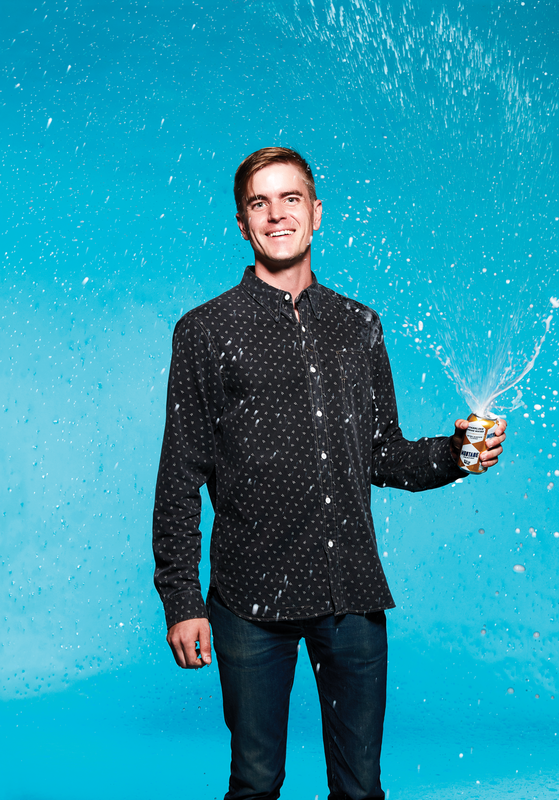 The staff at Atlanta magazine pounded sparkling spring water to give you our takes.